Twincidents is a new webseries inspired by Shakespeare's A Comedy of Errors. 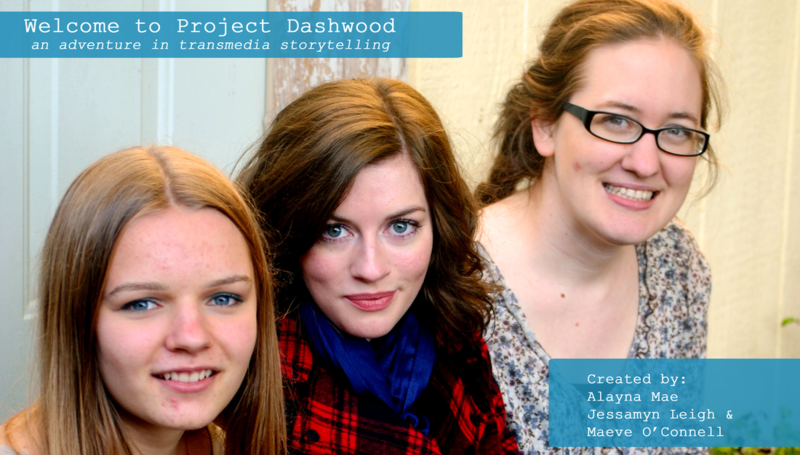 Our first show, Project Dashwood, is a modern webseries adaptation of Jane Austen's Sense and Sensibility. it take to make a webseries?